How did this little POS get here ? Obviously, he did some sort of wizard spell and rode his magic broom stick in there. Can't really tell anything from that picture, too small. hes down inside a cave or hole and you can get him out of there. That looks like the game I was in about a week or so ago. We had to cap to win. 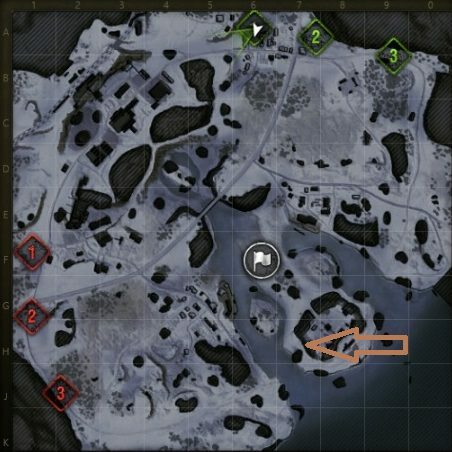 Our arty was trying to get as far to the SE corner of the map to get a shot down and into that area but we capped first. Regular shots from elsewhere, even splash, couldn't hit him. 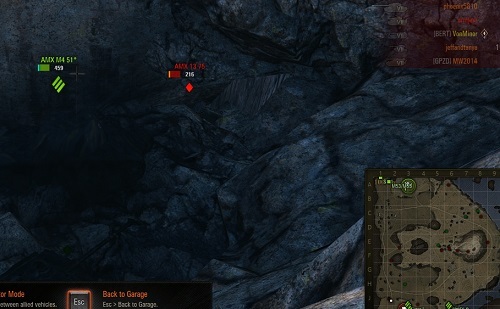 2 of our tanks crashed trying to get in there and died. 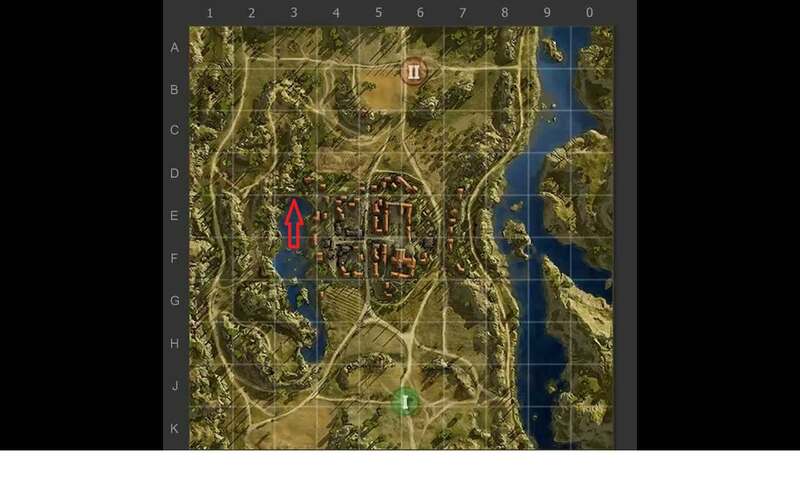 as a former custom map maker for DoD 1.6 , this type of bug needs to be fixed. Simple solution... Cap it out. Having worked hand in hand with some of the best custom map makers as a beta tester in DoD 1.6 , DoD:S , CS and CS:S , I found bugs that crashed servers , broken textures that created exploits, and in every case , as serious map maker , would fix the error , not say.... "just cap or don't go there"
If the game isn't taken seriously , then why should it be played and why should people spend their time and in a lot of cases their money on it. Yes, but posting here isn't the way to get the mapmakers to fix it. Submit a ticket. In the mean time, cap it out.